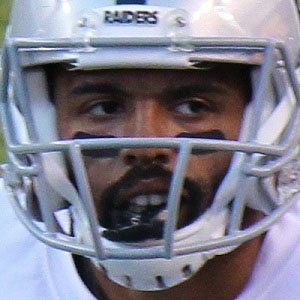 NFL wide receiver who entered the league as an undrafted free agent in 2011 with the Minnesota Vikings. He attended Hillsdale College where he played football from 2007 to 2010, setting the school's all-time record for receiving yards. He played for the Dallas Cowboys from 2011 to 2012 and signed with the New England Patriots in 2013. His father Kevin was a basketball player for DePaul during the 1980s. He became teammates with Tom Brady on the Patriots in 2013.